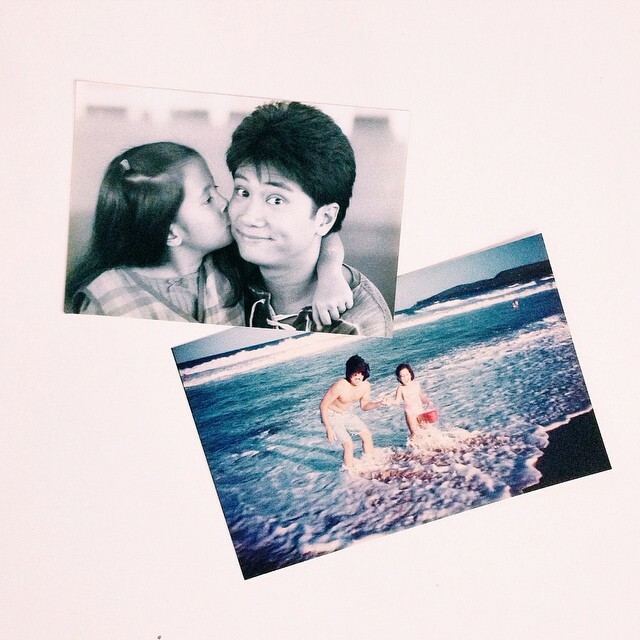 Janno Gibbs and Bing Loyzaga’s relationships prove to us that forever still exist, their long-lasting and happy relationship as husband and wife was portrait when they celebrate their 27 years of marriage last January 7, 2018. As a proof of their happy life, they were blessed with two beautiful daughters namely Alyssa and Gabriella. Alyssa, who goes by the name Chi has a Psychology degree while her younger sister Gabriella or Gab is taking up Graphic Design an art related degree. Despite their age gap Chi and Gab are close to each other. In Fact, they were best friends, and they share the same passion for art. Chi loves to paint, and she has her own fashion line which is “Neon Island” that means “committed to celebrating the local”. On the other hand, her sister Gab is an amazing make-up artist who makes her as the Philippines L’Oreal Ambassador. Chi and Gab are into fashion, and they have their Youtube Channel named “The Gibbs Guide” in which they share their own fashion and beauty tips. The Gibbs Guide is dedicated for all the gals out there who love everything chic and pretty. 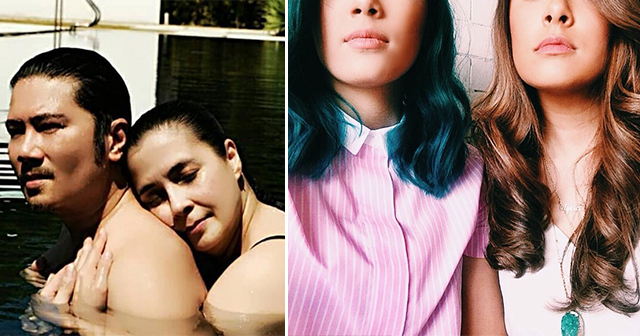 Recently, news floods the social media when Janno’s daughter Chi and her long-time boyfriend Anton Cruz are engaged. A special place in Sydney, Australia holds a memorable meaning to Chi because; first she was born in the area and she was always visiting the place, and second it was the place where Anton proposed to Chi. According to Chi, she was the one who introduced her special place to Anton on his first Australian visit. Janno’s comment to Chi’s post left netizens in shock and awe as he wrote, “WTF! ?...Haha Just Kidding! Congrats chiiloyzagagibbs and antoncruz”. He also said that before their trip to Australia, Anton already asks their blessings together with his whole family who also came to Australia just for Anton’s proposal to Chi which was left clueless.